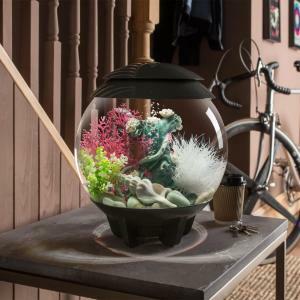 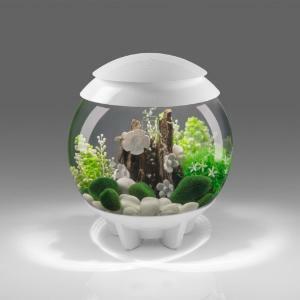 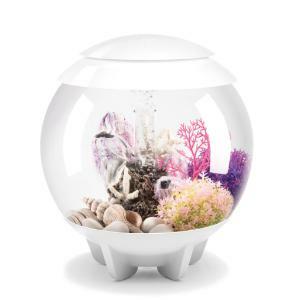 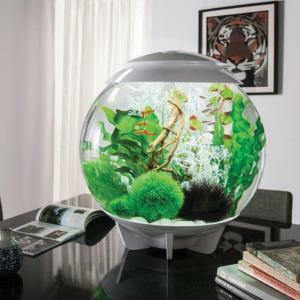 With its hidden waterline, the biOrb® HALO Aquarium is a visually seamless aquarium and features Multi-Color remote control LED lighting. At the touch of a button, your aquarium can be lit by any of the sixteen pre-set colors. You can relax as the aquarium gently fades through the entire spectrum of colors. 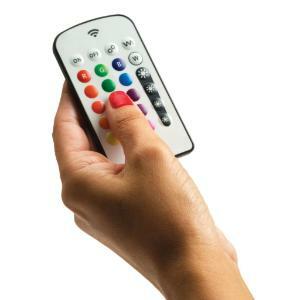 You can also control the brightness, making these controls a joy to use. 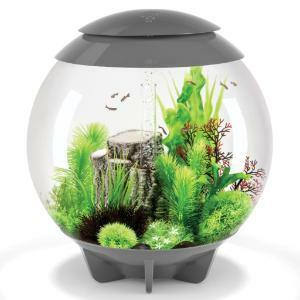 The lid closes reassuringly with a magnetic catch and the airline is subtly hidden away in one of the feet at the back of the tank. 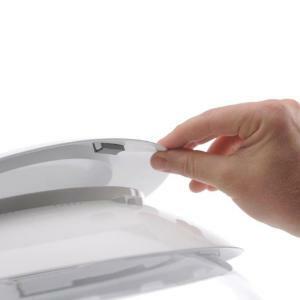 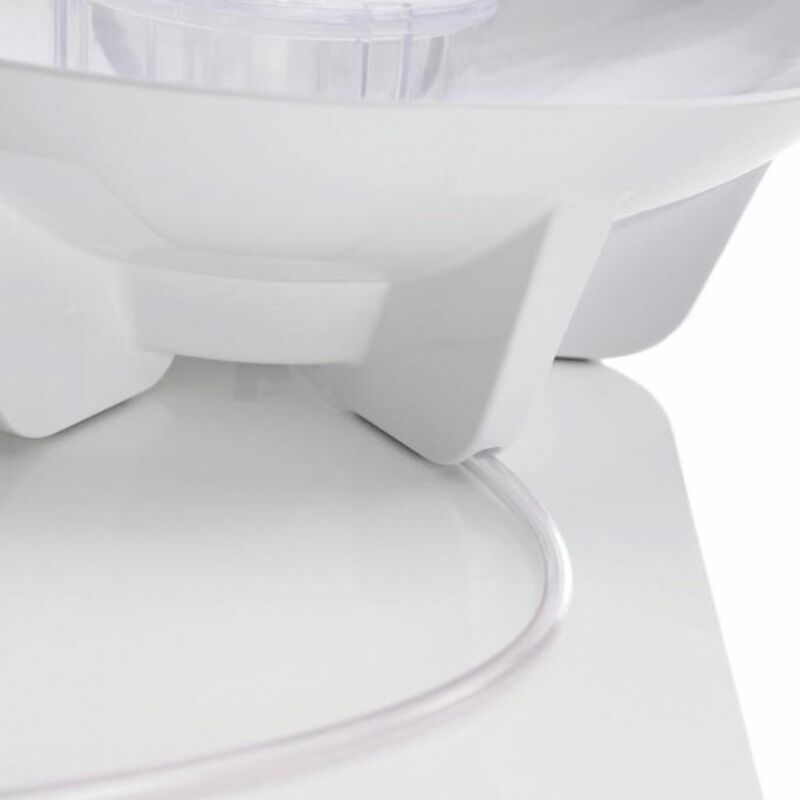 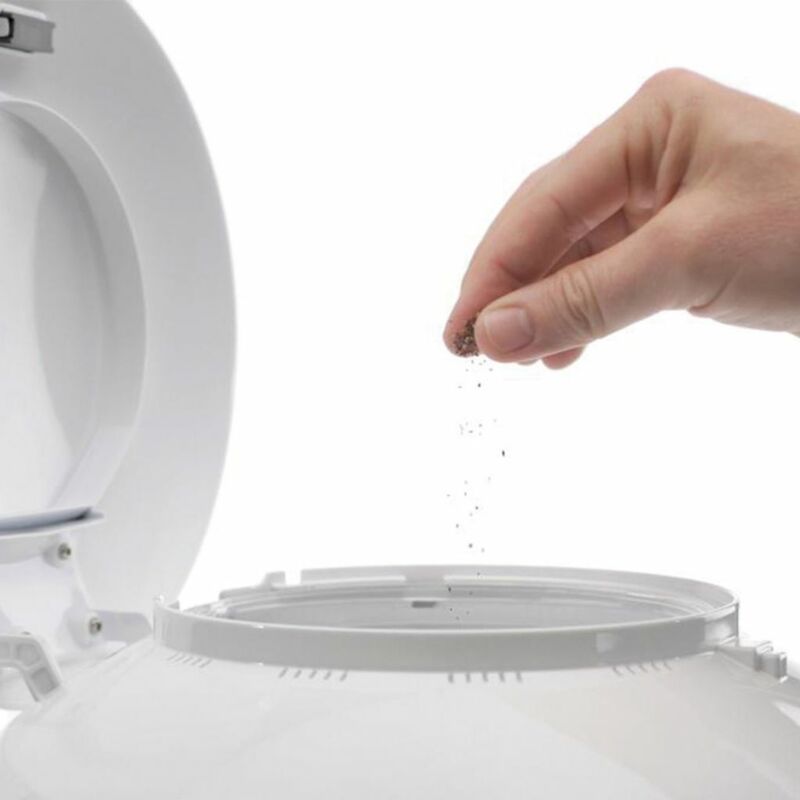 The biOrb® HALO uses the same proven filtration system as the rest of the biOrb® range. 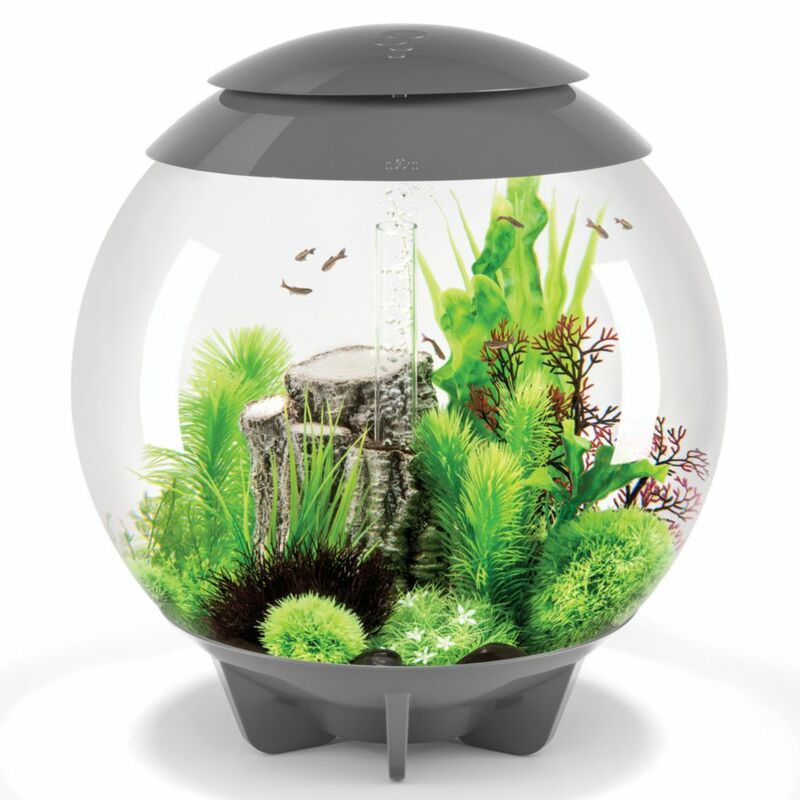 To maintain your biOrb® HALO all you do is simply replace the filter cartridge every four weeks and change a third of the water. 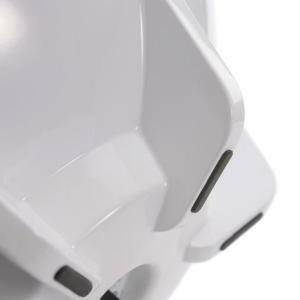 For safety and peace of mind, the lights and air pump are low voltage. 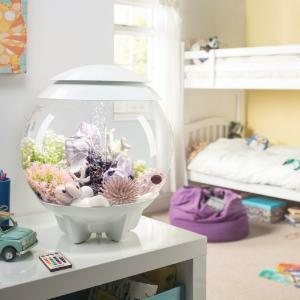 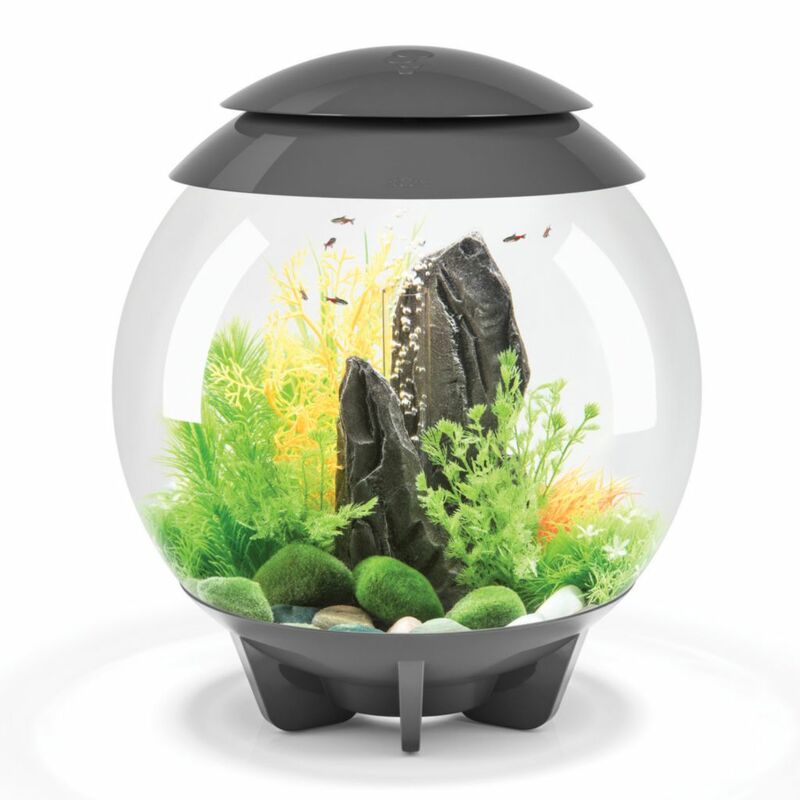 The aquarium itself is made from acrylic, which is ten times stronger than glass and backed by a 2 year warranty. 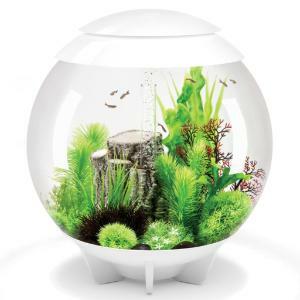 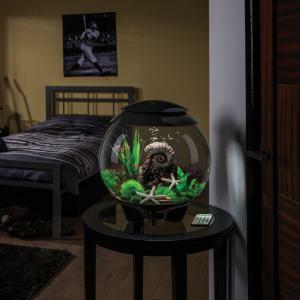 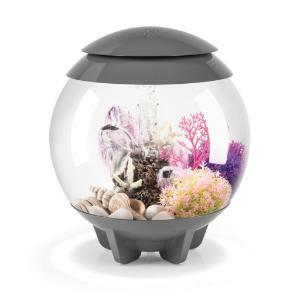 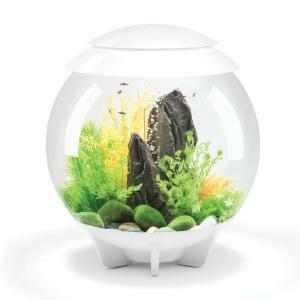 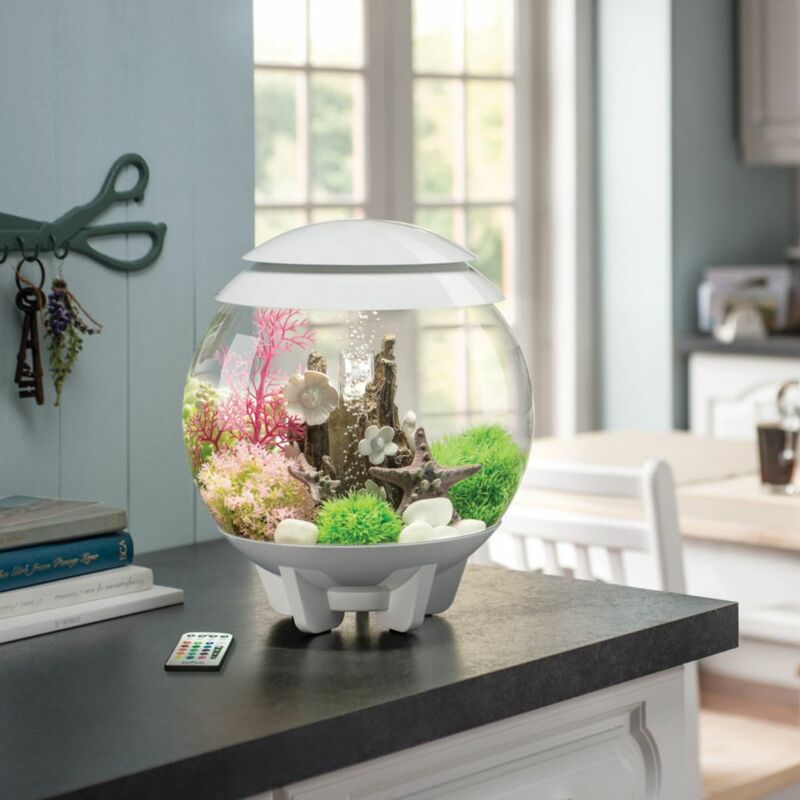 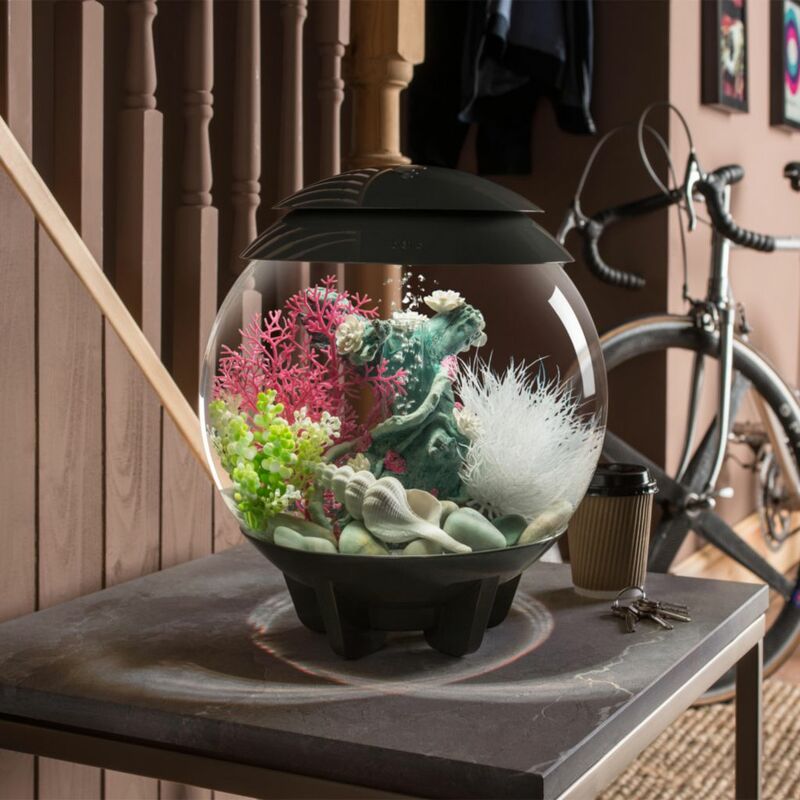 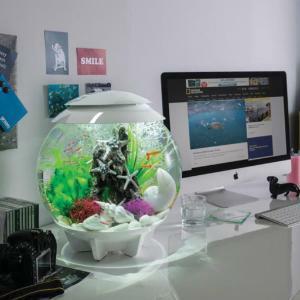 You can enjoy all the technology of an advanced aquarium set up, supplied in one box, making the biOrb® HALO the perfect aquarium for anyone new to fish keeping.